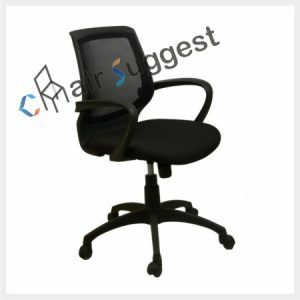 If you work in the office, chances that you spend more time than other people sitting on an office chair, more that everything else. 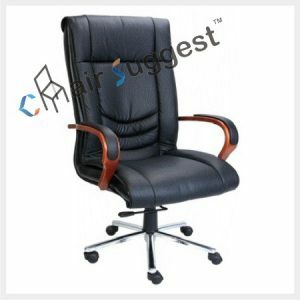 That’s often upwards of 8-9 hours per day, meaning you are likely to develop complications over time. 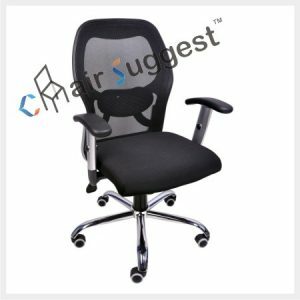 But these complications can be averted by adopting a well-designed, comfortable seating option that will help improve posture and performance. 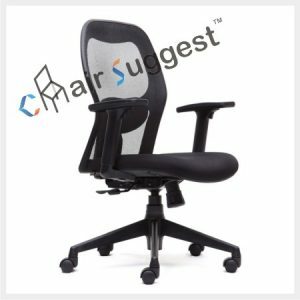 That is where ergonomic office chairs come in. 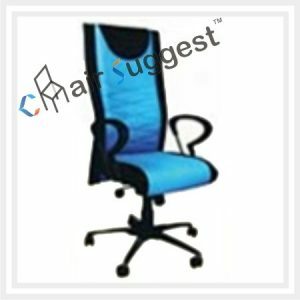 These chairs will help you keep a bad back and other types of back strains, and pains such as neck ache at bay. 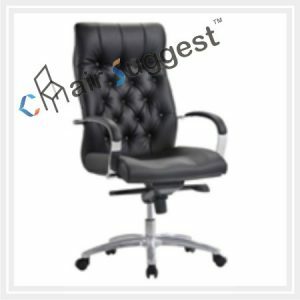 Do want to change the face of your office furniture? 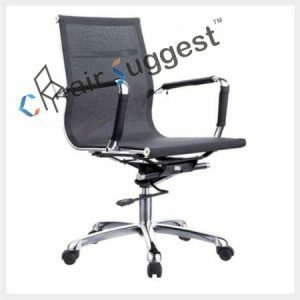 Are you thinking of making your workforce more productive by introducing chairs that give them more comfort yet alleviate back pain? 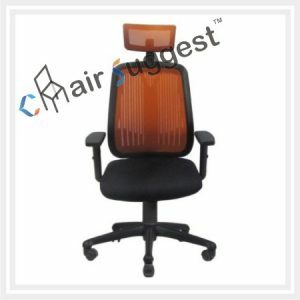 Perhaps it’s time you need to invest in one of the our ergonomic office chairs. 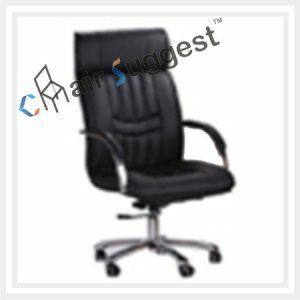 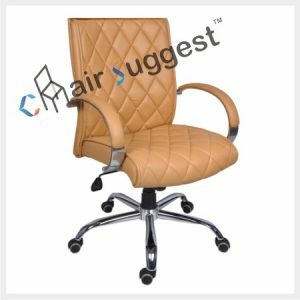 Why buy chairs from us? 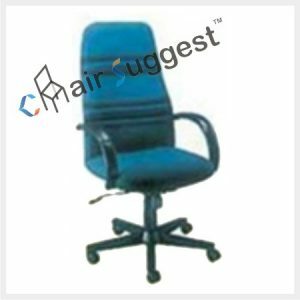 So far, we are the Mumbai’s best office chairs vendors. 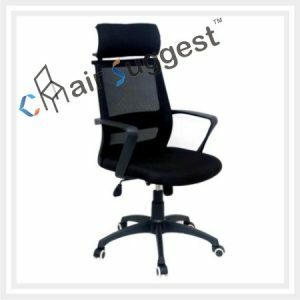 We have no shortage of options and varieties – running from to the popular ergonometric mesh office chair to the classic ergonomic office chair. 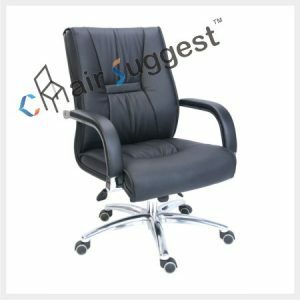 Plus, you have a variety of size and shapes to choose from and within your budget so that everyone can enjoy the office environment without worrying about nursing the 9-5 stint induced pains. 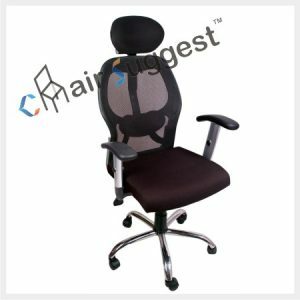 Plus, our ergonomic office chairs are constructed with your comfort in mind. 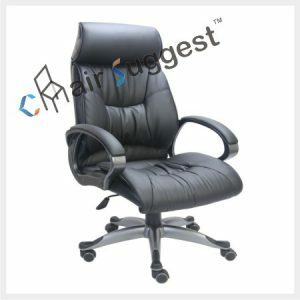 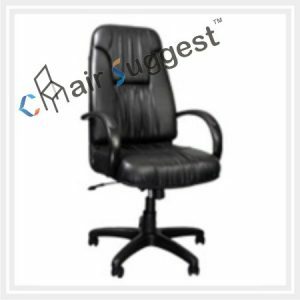 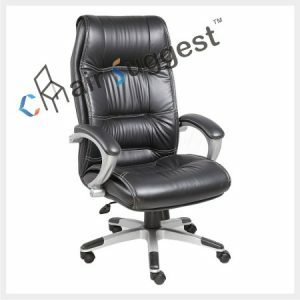 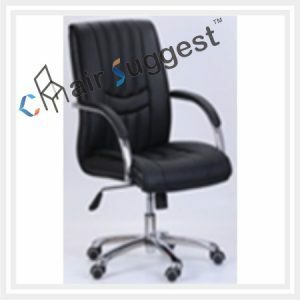 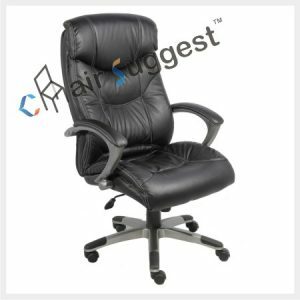 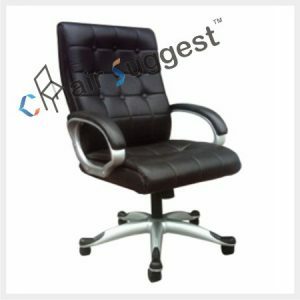 We sell only the best manufactured ergonomic chairs.